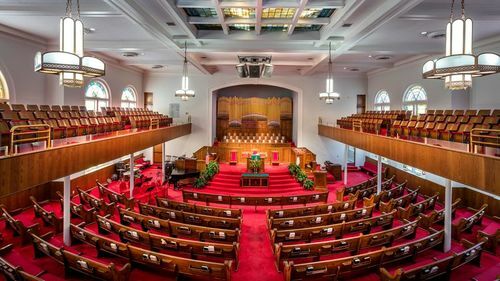 Church, founded in 1873, is a significant part of Birmingham's Civil Rights District. Renovated structure is site of infamous 1963 bombing that killed 4 young girls and brought world condemnation of racial violence. The tragedy was a major turning point in the civil rights protest in Birmingham and became a rallying cry for unity throughout the country.